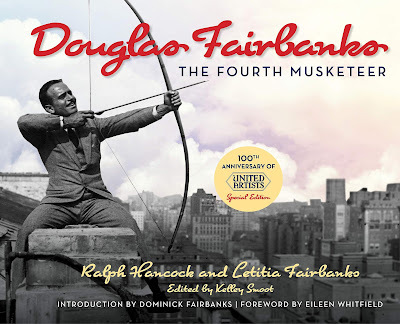 Given the fact that niece Letitia Fairbanks had a strong influence on its creation, the straightforward honesty of Douglas Fairbanks: The Fourth Musketeer is remarkable and refreshing. The 1953 biography of the pioneering star and producer delves into all facets of his personality, from the delightful to the disappointing. Now this classic biography, which was originally written by Ralph Hancock, with input from Fairbanks, is being reissued with new archival material and unseen photographs, under the editorial supervision of Letitia’s daughter Kelley Smoot, who has assumed the mantle of family historian from her mother. There are troubling elements of The Fourth Musketeer, like long, impossibly detailed conversations between Doug and the people in his past, but for the most part this is a revealing and evergreen portrait of an actor and producer who set the standard for many things in his industry. It’s a deeply personal account, which taps into the man as much as his work. While Tracey Goessel’s epic biography of Fairbanks is the ultimate resource on the actor, this is a book that captures his soul. 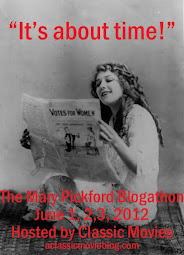 Fairbanks was one of the first stars to make a splash in films, and alongside his second wife Mary Pickford became part of the first celebrity couple. He was also savvy to the financial benefits of owning a piece of his work, becoming one of the founding members of United Artists. As a founding member of the Academy of Motion Picture Arts and Sciences, he was influential in shaping the overall structure of film work as well. Reaching that career status came easy to Fairbanks. He slid into Broadway roles with little effort and when he realized he was aging out of the best parts, he embraced the large paycheck and creative possibilities of filmmaking with enthusiasm. It was a great outlet for his boundless energy and restlessness, though even bounding through a series of physically ambitious roles was ultimately not enough to satisfy him. When the cameras weren’t rolling, Fairbanks would travel as much as possible, always striving to find a way to occupy himself. That insatiable quest for satisfaction is the primary theme running through The Fourth Musketeer. As easy as material success and romance came to Doug, his struggle to reckon with himself was more daunting. The key to that may be found in his failure to forge a paternal bond with his son, Douglas Fairbanks Jr., who eventually leaned into a close friendship instead with his father. The actor seems to have feared the way fatherhood made him face his own mortality and the fact that he wasn’t always going to be able to bound through life with the athletic vigor of his youth. 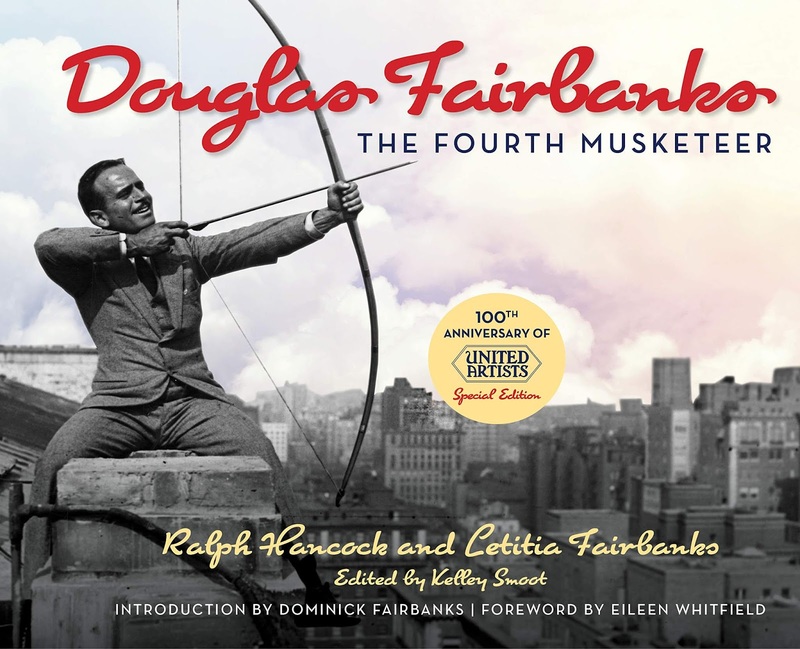 Hancock and Fairbanks are admirable in their thorough examination of Doug and his complexities. Facing his weaknesses, and exploring how they were inextricably intertwined with his unique gifts, in addition to sharing exciting on-set stories and tales of his life with Pickford, makes for a compelling read. This new edition lets the strength of the original book dominate, with the new materials providing additional support to an already sturdy narrative. It’s a great celebration of an eccentric, complicated man who remains as fascinating today as ever. Many thanks to Rowman & Littlefield for providing a copy of the book for review.